Blended with skin loving natural butters, carrier oils and gently scented with pure essential oils, the multi-award winning Magical Tree skincare products are easy to apply and they are soaking into the skin nicely, leaving it delightful and smooth. Using them is a luxurious way to nourish your skin and to do something nice for your wellbeing. 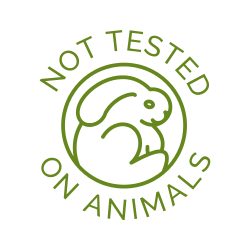 All Magical Tree skincare products are handmade with love from ethically sourced natural and organic ingredients, are vegan friendly and cruelty free. 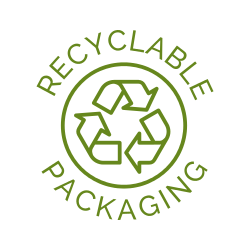 They have minimum packaging for minimal environmental impact and all packaging can be recycled. 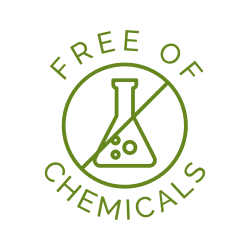 At Magical Tree we are conscious about the negative impact of plastic on the environment so all packagings are plastic free and our products contain absolutely no microplastics. 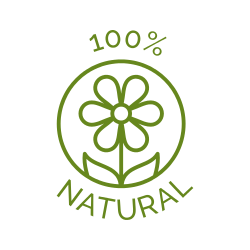 We believe nature can provide us with everything we need!